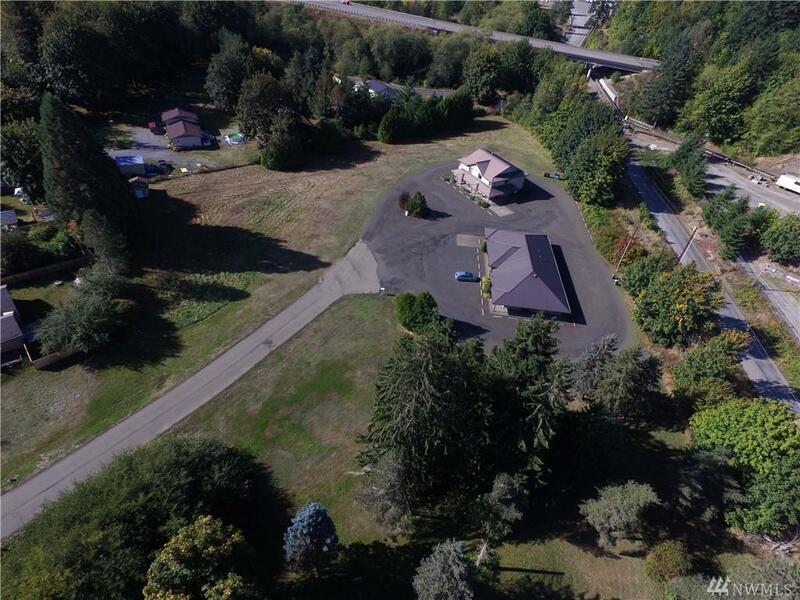 0.9 acre commercial lot just off Hwy 101 and Shelton's main arterial to downtown city center. Property adjacent to samll office park (also for sale, call LA). Great investment property for commercial development. Zoned: UGA Mixed Use - Business and professional offices, medical, assisted living, day care, retail, auto repair and services.